Tom Ball and his band of Merry Makers Whoop it Up! No, you weren’t seeing double. 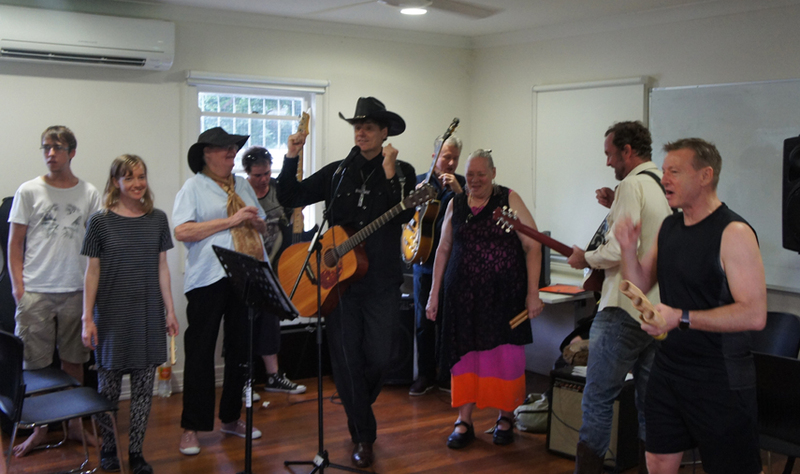 There were two Men in Black at Kurilpa Poets this month as the Reverend Hellfire & the Water-Rat Crew were joined by West End’s very own Johnny Cash, journeyman Troubadour Tom Smith and his crew of merry Muso’s. Open Mic saw a fine line up of Poets who brought us back in touch with our roots, delving deep into the earth, sprouting lines like vines of verbiage blending with the foliage of the trees of Musgrave Park around us. The Rev opened the show with some fine alchemical ramblings on the nature of Earth; “Earth is a girl with a Dry sense of Humour”, quoth he. Jeffrey “Shakey” Evans, claiming to channel the Spirit of William Shakespeare (with perhaps a dash of Keats thrown in)delivered a rapid fire barrage of words, ultimately working himself up to an epileptic like peak of passion! You could really see where the “Shake in “Shake-speare” comes from! SAVANU assured us what a Wonderful World it could be, and deplored a life where everything has become a job. Visual Arts Director Shane K delivered a montage of urban images delivered with a surrealist intensity and later gave us a few thoughts on the Art of Visionary Genius/Madman; Mr William Blake. 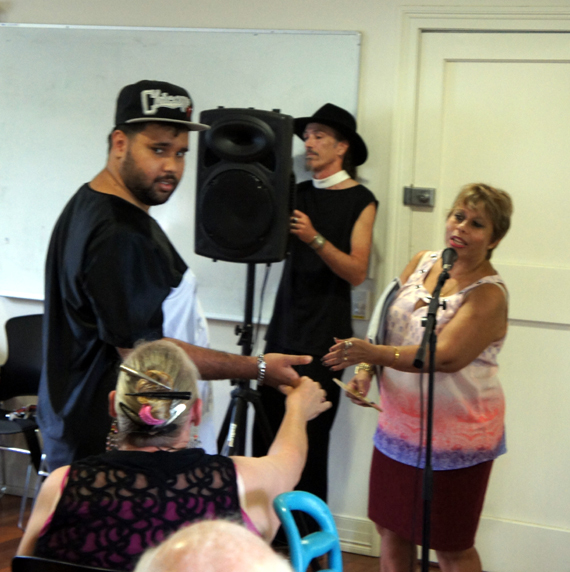 The most powerful poems of the Open Mic sessions were undoubtedly those the “other Shane“, a young man whose writing is delivered thru the medium of his mother Val and a laptop. Unable to communicate as you and I do, Shane types out his poems on the keyboard, with the assistance of his Mother helping to steady his hand as he does so. Val then reads out the Poems and communications in general thus composed. 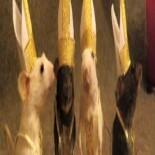 The result is a surprise, stunning poems of Flight and Freedom that left a stunned audience sitting some moments in silent appreciation before erupting into heart-felt applause. But the day truly belonged to Tom Smith and his ever shifting, kaleidoscopic assemblages of musicians, who really lifted the Spirits of all attending, creating a great Community Atmosphere/ a tribal togetherness with his vagrant band of buskers and strummers. The first set Tom started off with his ongoing Community Group, the Whoopee-do Crowd, the second set was supposedly Tom & the “Songs of Tom Smith Band“, the free-floating ensemble of muso’s dedicated to playing the actual songs of Tom Smith. Confused yet? Doesn’t matter, it all sounded great, and anyway there was a certain amount of leakage of personel between the two groups anway so boundaries were fairly fluid. 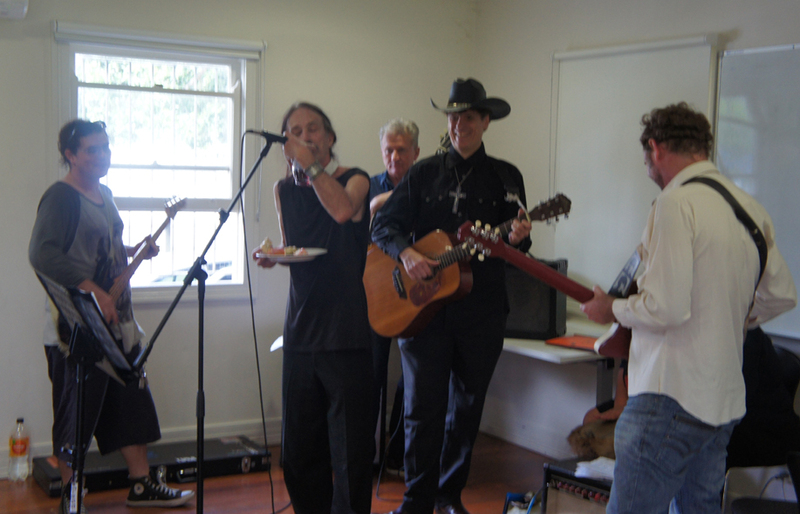 Special note must be made when brother Nigel QPapaYandi joined the Tom & the SOTS to blast out some sweet, sweet blues harmonica riffs. Nice. Also really liked the Cohen-esque song Tom chose for the SOTS opener in the second set, called, so I’m told; “I don’t care what people think“. All in all a great afternoon, fine food, rousing music, thoughtful words, amusing company. Dig it. I’ll let the pictures tell the rest of the story. Hey! 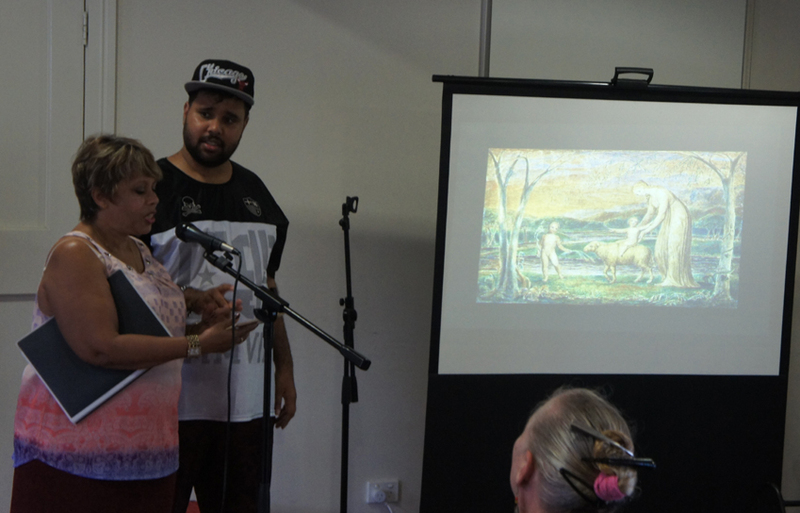 Would you like to write reviews of Kurilpa Poets events? 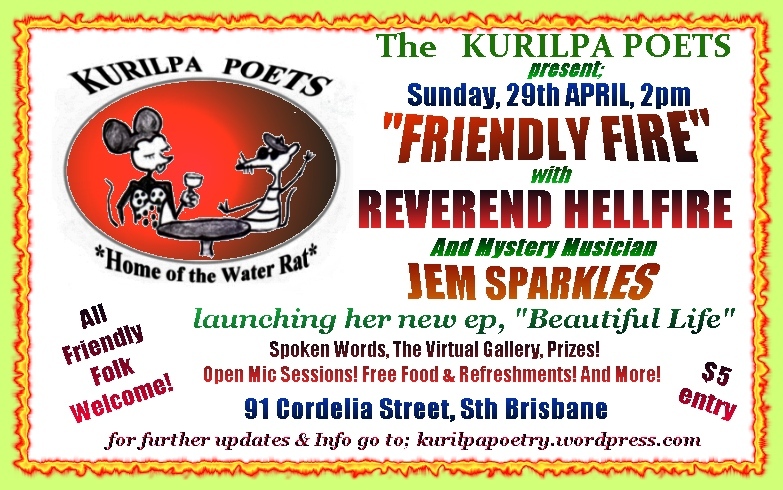 Contact the Rev at kurilpapoets@yahoo.com.au to discuss & arrange.